Wexler Packaging Products, Inc. will be exhibiting again at GRAPH EXPO, the Printing Industry’s No. 1 exposition, to be held at Chicago’s McCormick Place from September 28 – October 1, 2014. Located in Booth #3808, Wexler will exhibit along with Felins USA, and ATS-Tanner Group. All three companies will be promoted together as part of the “ATS Banding Pavilion,” providing the Printing Industry with an easy and convenient way to view the widest range of banding solutions in the marketplace. 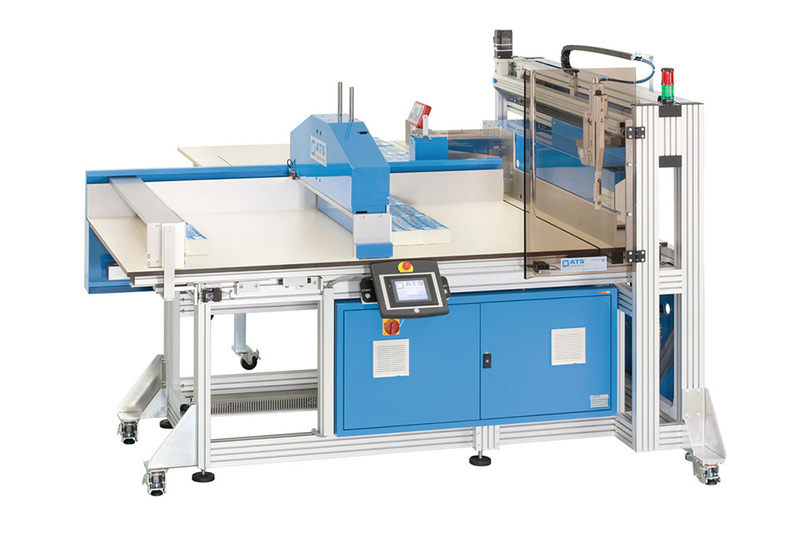 During the four-day expo, Wexler will showcase post-press and bindery solutions for automatic banding off of the cutter, stitchers and stackers. Automated solutions and floor model units for general use will also be on display. Featured equipment this year will include the ATS US-2000 CSW-DMS, a fully automatic banding machine with Digital Measuring System capable of handling stacks of varying lengths and sizes with no changeover or downtime. Booth attendees will also have the opportunity to watch the ATS US-2000FSB-A automatically count, stack and band as well as witness the benefits of banding directly off of a cutter with the ATS US-2000LBMMS-V-RF-P.
Live demonstrations will be conducted from the booth daily showing our equipment “in action,” and our dedicated team of experts will be on hand to answer questions and discuss how banding can provide alternative, cost and labor-saving solutions to the bundling process. Wexler will also be offering exclusive show discounts for any machines purchased during GRAPH EXPO. Please visit our booth during the show for more information. If you will be attending GRAPH EXPO please make sure to stop by Booth #3808. You can also make an appointment with one of our sales representatives or e-mail sales@wexlerpackaging.com. We hope to see you there! 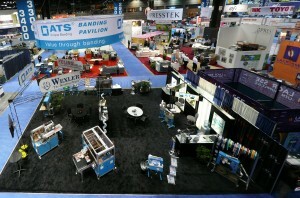 For more information regarding GRAPH EXPO, visit www.graphexpo.com.